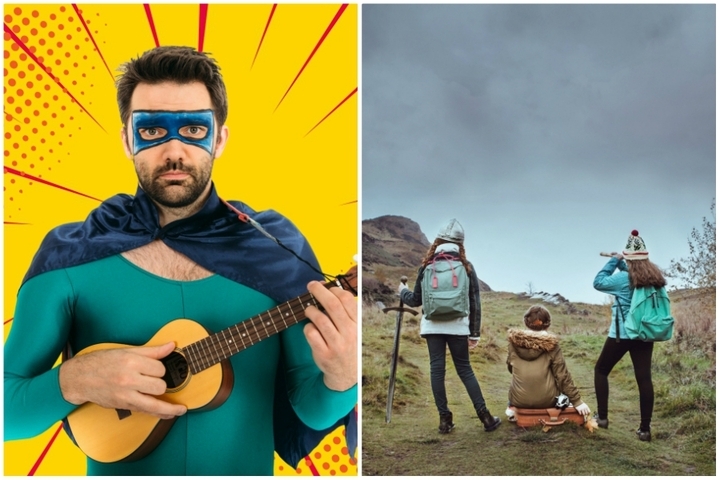 This year, we are delighted to be touring two Imaginate commissions in venues across Scotland, in the lead up to the Festival. The Letter J’s new production is a comical and musical dance with darkness, exploring the ways we are, fail and try to be super human heroes. This funny and poignant family show featuring live music, dance and video projection, offers a version of the world where even Captain Sunshine is overwhelmed by the challenges of the day, tired of being sunny, funny and smart. Stellar Quines, the award-winning Scottish theatre company that celebrates women in theatre, are staging a new production of this internationally acclaimed play, a contemporary fairytale about triplet sisters abandoned in a forest, who follow their own path in the world and fulfil their dreams through courage, determination and friendship. 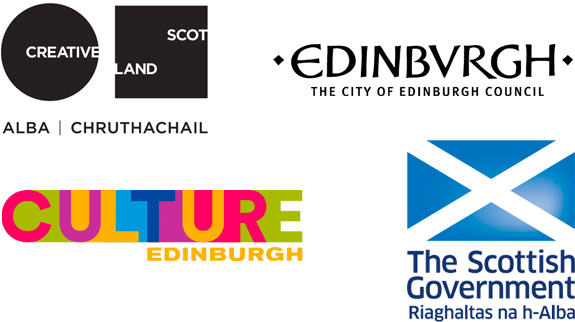 The Festival on Tour enables Imaginate to reach as many children as possible, including those leaving outside Edinburgh and is supported by the Scottish Government’s Festivals Expo Fund. To book tickets for the tour, please contact each venue directly.